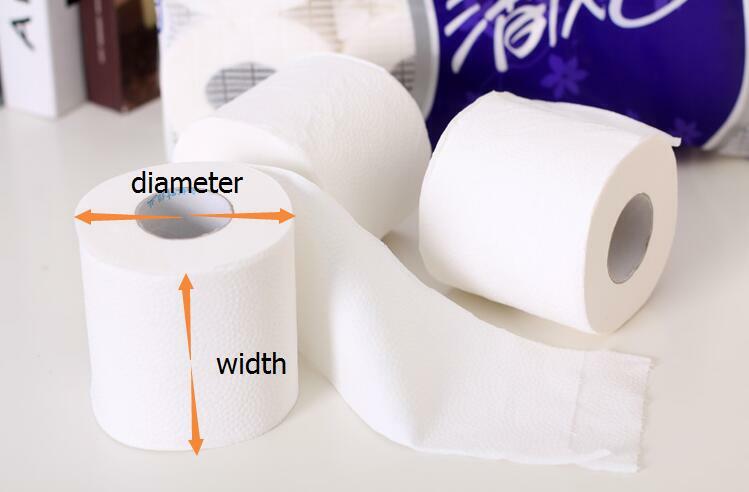 FAQ - DALIAN MACH CO., LTD.
Q What is the Raw Material Of Your Home Use Tissue Paper Making Machine? Q How Can We Make the Installation for the Machines? 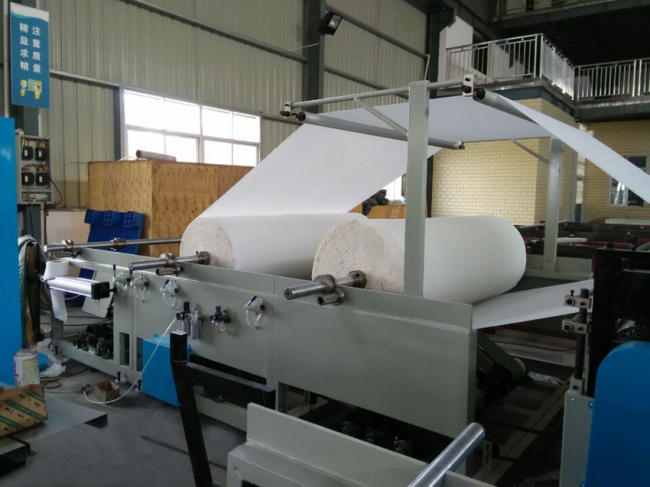 A We welcome you to our factory to learn how to operate our machines. We can supply Video, Operation Manual with our machine when shipment. It will show you how to operate this machine. Our macbines are very easy to be instslled and operated. 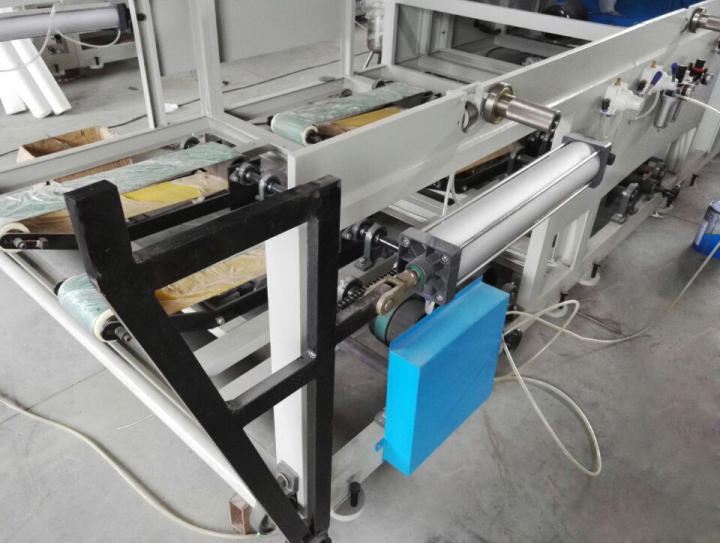 Automatic Machine Model 1575B, for example, you just need to assemble the four parts (Rewinding Unit x1 / Embossing Unit x1 / Jumbo Roll Stand x2 ) into one completed machine in your factory. We marked the joints of the machine just like the picture shown below. 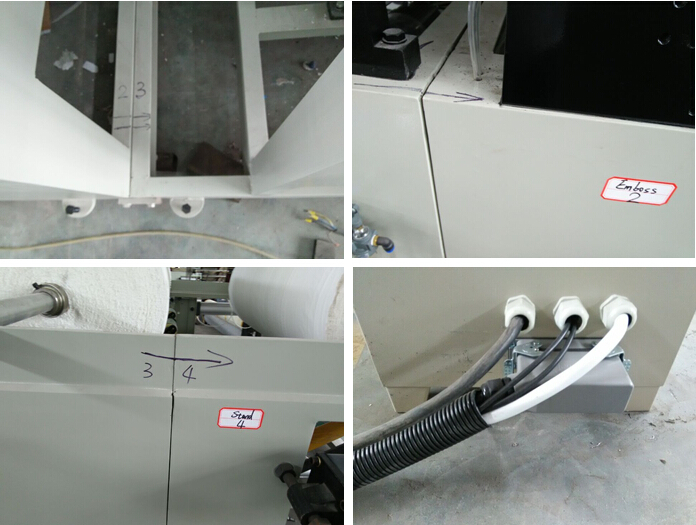 Semi-automatic Machine Model:1575A just have two parts so that it is more easy to be installed according to the numbers and arrow marks. We can also send our technicians to your factory to install the machine and train your stuff. It is a paid service of course. Q Do you have experience of exporting to different countries? A We are proud that we do services to our customers in different countries. 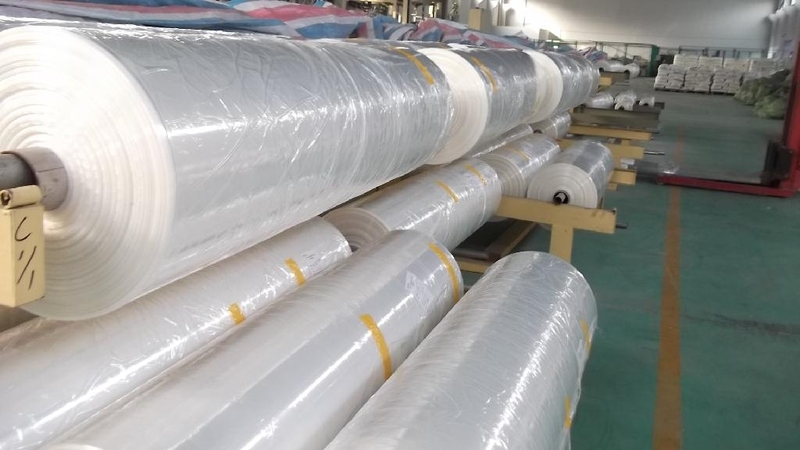 We will not stop improving as we aim to be the global player in the business of tissue paper making machine. We will cooperate each other to make brilliant future together. Q We are the green hand of this projet, can you provide us some guidance? Q Quality is important for us, do you have any certification of your machines? A We are proud that we have our customer loyalty and trust so we can survive this business and grow with it for many years. We have VIP clients in Guatemala, Poland, Nigeria, South Africa, etc who cooperate with us for more than 10 years. We are glad to see that they grow up and became GROUP company in their local market after cooperating with our company.